Hampton Roads, Virginia and Charlotte, North Carolina — Mobile Apps — WEBDMG LLC and 21five Creative announced a partnership to deliver powerful Gathr mobile apps. WEBDMG and The Rebel Society partner to bring Gathr apps to iPhone. 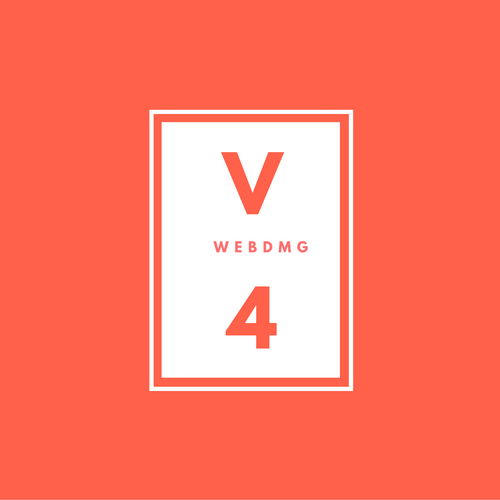 V4 is something we have been working on for awhile. It represents a concerted effort create something awesome and beautiful.